A Laura é de Almada – Portugal e realizou SVE em Marselha na França. Esta é a partilha da sua experiência! 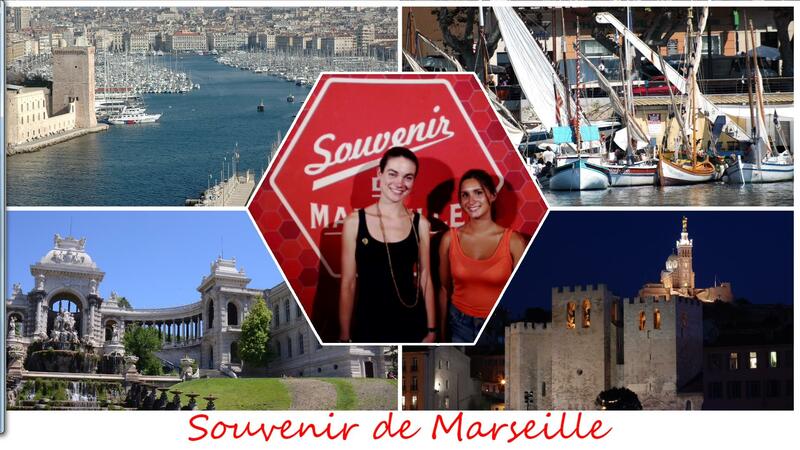 The summer time brought me to Pistes Solidaires and I dove into it and into Marseille. During my short-term EVS I got to know Pistes Solidaires as a whole – the projects, the dynamic, how to develop the present and build the future of an organization. I could experience being part of a logistic team of a training course, be in the preparation of a youth exchange, write a new project for a new training course, organize one of the monthly events of Pistes Solidaires and connected it to the personal project that I also developed here. Pistes gave me the chance to be autonomous and creative, and with that posture start sowing new ideas and possibilities for my future. Beside the work in the office, I went to external interventions that Pistes frequently took part in, I was present in punctual events with other youngsters, I lived in an intercultural house, I practiced the French and the English languages, and I explored a European capital of culture. I didn’t knew the waters of this part of the sea but seemed not so strange to me and sometimes I’ve chosen to go to the deepest part. It was the best part. There I felt in love with the Mediterranean and besides the freshness that it caused on me, gave me a clearer vision and watered what I’ve brought with me when I arrived here. And you know? Just two months have passed from that first day.